For Janneh Wright, Black entrepreneurs can grow their businesses by developing skills and improving their business practices. His consulting firm, PRIMUS Business Management, allows business leaders to focus on their core mission while leaving important back-office operations, accounting, HR management, marketing and administrative services to external, trusted advisors. He believes in a holistic model of entrepreneurship, whereby business owners expand to become leaders in their communities. ?Part of the holistic view is to take up that leadership role for your neighborhood and community ? to really grow and expand that business and create a Black economy by enhancing the business skills we have,? Wright contends. Part of his long-term goal is to expand his work to the Black Diaspora worldwide. Born in Guyana, Wright has more than 15 years? experience in financial and administrative management at nonprofit organizations. He has an economics degree from the State University of New York at Buffalo and a dual MBA in finance and innovative entrepreneurship from Northeastern University. His book, ?Black Business Success Model,? designed as a workbook, helps entrepreneurs to assess their skills and practices. ?It?s part of the footwork that needs to be done ? an internal looking at yourself in terms of how you want to see your business; how you have to work on yourself to become a better leader,? he states. 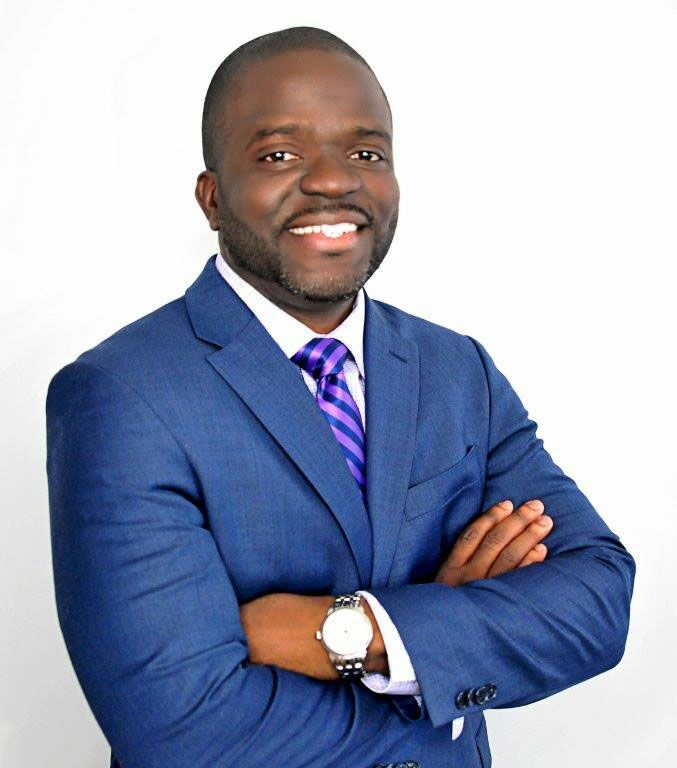 Wright is a member of the Metro New York chapter of the National Black MBA Association. ?Pretty soon I will focus on solepreneurs,? he notes. ?It?s about helping people grow to a point where they?re not just a mom-and-pop shop, but where they can compete with Walmart,? he says. ?